You should NOT do either, if adulterated henna was or is used. Pure BAQ henna will not cause reactions with chemical hair dyes, but henna that contains metallic salts or other adulterants can react badly to chemical hair dye, including melting your hair. NEVER use random henna on your hair. 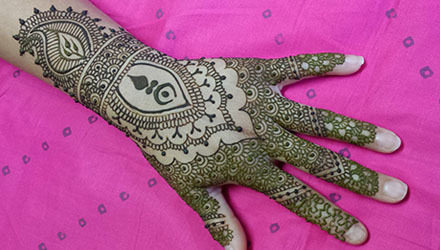 Only use quality henna from a reputable supplier that has a relationship with their supplier (such as Beachcombers Bazaar & Henna Supply). Henna is red. 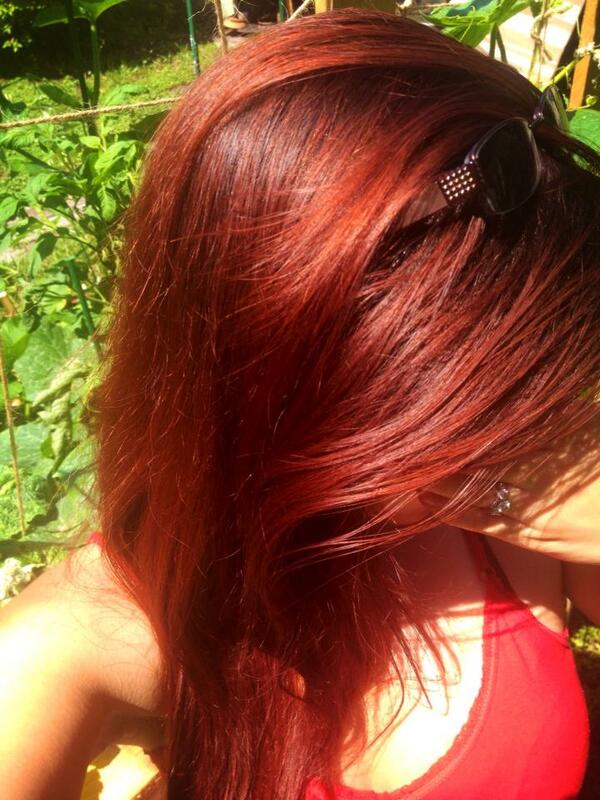 Henna is also a transparent color, meaning it uses the color of your hair as it’s base. It cannot lighten your hair. If henna is labeled as a specific color, such as mahogany, brown, black, or any other color it is NOT pure henna. The only way to get these other colors is to mix henna with other things. It is possible to get other colors like blacks or browns naturally by mixing BAQ henna with other herbal options such as indigo, amla, or cassia, but that’s another post.